I’m following the events related to the data breach suffered by the TalkTalk company, this week the British company has publicly disclosed that four million subscribers have been impacted by a “sustained cyber attack” that hit its servers. On Friday, the TalkTalk CEO Dido Harding confirmed personally receiving a ransom demand following the data breach and later yesterday the company revealed hackers have stolen only ‘incomplete’ customer bank data. News of the day, reported by the MotherBoard portal, is that a hacker purporting to represent the group LulzSec has claimed responsibility the DDoS attack that hit TalkTalk just before the threat actors breached its systems. Lulz Security, aka LulzSec, was a collective of hackers that claimed responsibility for several high-profile attacks. The list of victims includes >Sony Pictures i (2011) and the CIA. One of the founders of the LulzSec group known as Sabu helped law enforcement identify other members of the hacking crew as part of a plea deal. 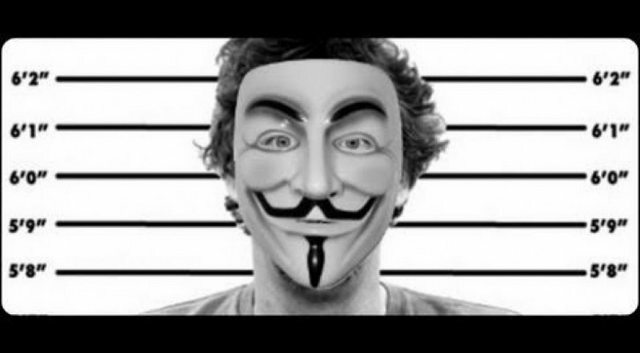 Other four members of the LulzSec were arrested in March 2012, among other popular hackers arrested by the law enforcement there are Mustafa Al-Bassam, aka T-flow, and Jake Leslie Davis aka Topiary. On June 26 2011, LulzSec released a “50 days of lulz” statement claiming of the retirement of their group composed of six members. In reality, the group conducted other attacks against the News Corporation and joint force with Anonymous in the Operation AntiSec. Returning to the present day, the hackers who run a DDoS attack against the TalkTalk are now claiming to be part of LulzSec. A hacker who uses the pseudonym of AnonZor confirmed to Motherboard they and co-leader Dax managed the DDoS against TalkTalk, but he highlighted that they were not involved in the data breach. “The stolen data is not done by us, we only did a DDoS attack to show the world that #LulzSec has returned,” AnonZor said. AnonZor also said that the group will continue to run other DDoS attacks against the TalkTalk during the weekend.